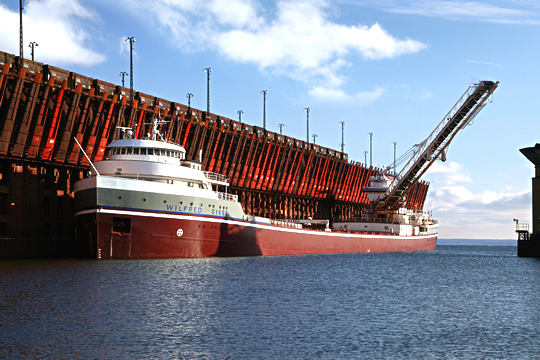 Central Marine Logistics, Inc. specializes in commercial vessels operating on the Great Lakes. As inland waters transportation and import/export specialists, we provide Fleet Management, Agency, and Marine Engineering to the Great Lakes marine industry. We move raw materials from the mines to the steel mills with the highest caliber crews and best-maintained vessels, while respecting our environment and setting the highest safety goals. Our job pride is as bright as the iconic white line across our maroon hulls. Central Marine Logistics is based on the southern end of Lake Michigan approximately 30 minutes southeast of Chicago, Illinois. Central Marine Logistics is a service provider for Automated Commercial Environment (ACE), formally known as Automated Manifest Systems (AMS), sending advanced, encrypted data to United States Customs for mandatory advanced screening of all cargo being imported to the United States. 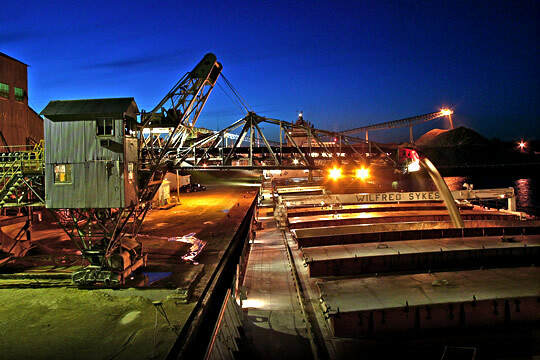 Central Marine Logistics has the international cargo move experience and expertise required for all types of bulk freight and grain forwarding from your Great Lakes port of choice to anywhere across the globe. We can handle all your documentation paperwork requirements such as issuance of bills of lading, manifests, Certificates of Origin, and more, along with all government-required electronic filings such as AES.